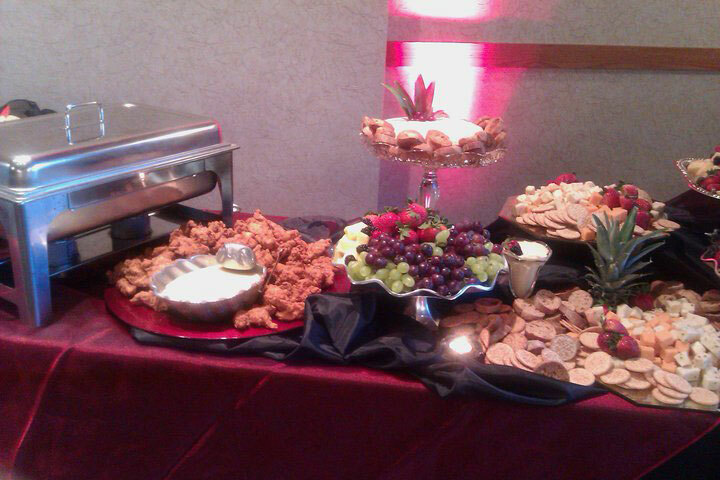 Affordable Catering has proudly served Memphis and the Mid-South for all of your catering events. 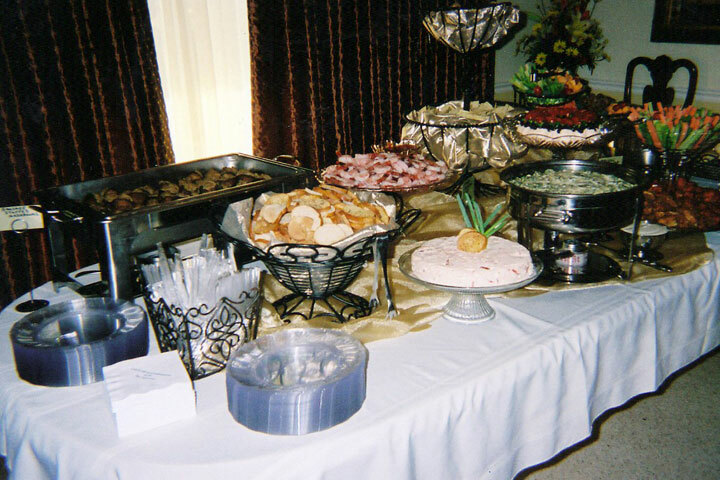 Our menus include hot or continental breakfast, lunches, buffets, or box lunches and delicious dinners. If you are planning a business meeting or special event please give us a call. Whether your event is for Breakfast, Lunch, or Dinner, we have a menu that will be sure to please you and your guests. Our Specialty Menu has been carefully designed to serve you with the best selection of Hors D’Oeuvres, Specialty Displays, desserts, and more. 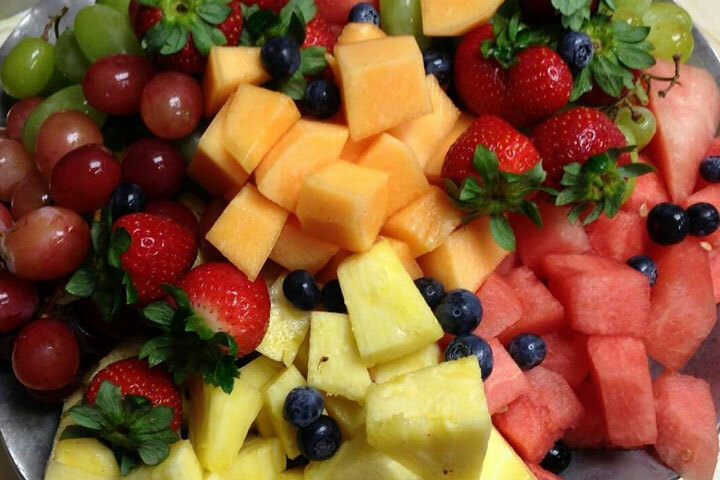 We welcome the opportunity to cater your wedding reception, cocktail party, or any event. We can customize menus based on your individual needs. Please take the time to look at our menus to see our large selection of choices for your special occassions. We at Affordable Catering pride ourselves on providing the best quality food, a wide menu selection and a pricing structure that will meet your catering needs.